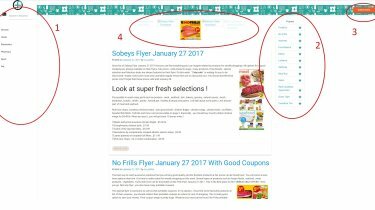 If you are in search for super fresh and great quality products for weekly shopping , AG Foods Flyer is one the best alternative for that. It is possible to reach pretty wide range of products with fair prices. You should follow their sales and flyers every week !